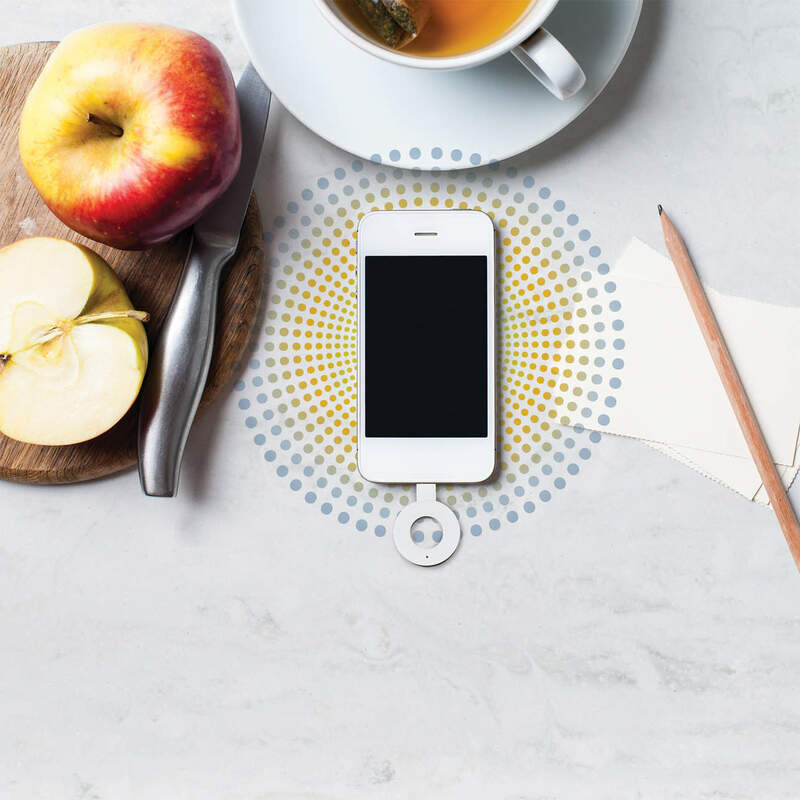 The Corian® Charging Surface is the perfect way to power up your smart devices without wires or cords. 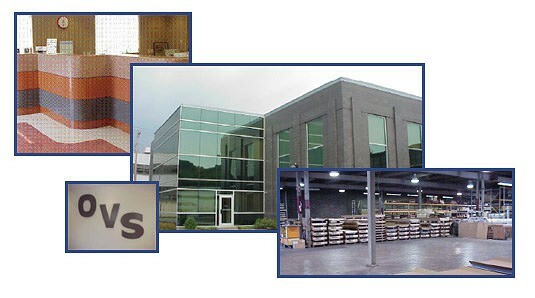 Ohio Valley Supply Company is a wholesale supplier of nationally-recognized brands of building materials. 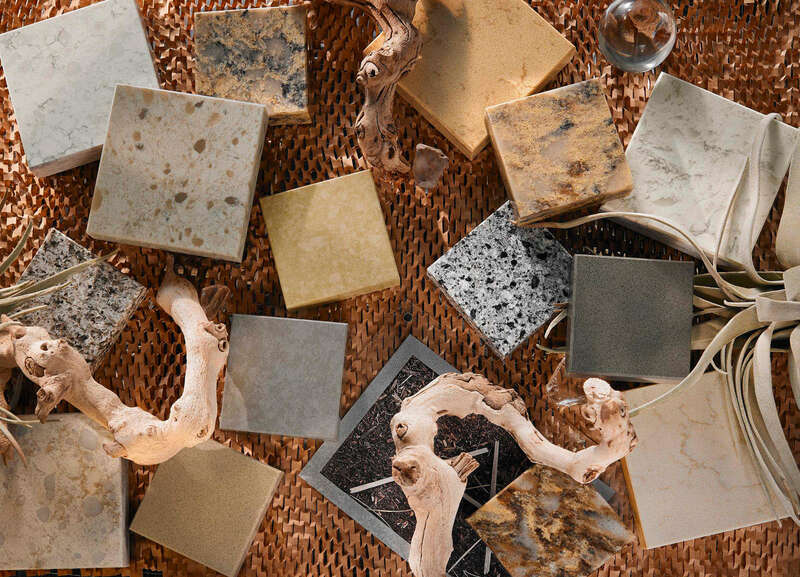 We specialize in providing premium solid surface and quartz products and accessories to our extensive network of specialty retailers, builders, home centers, fabricators and installers. 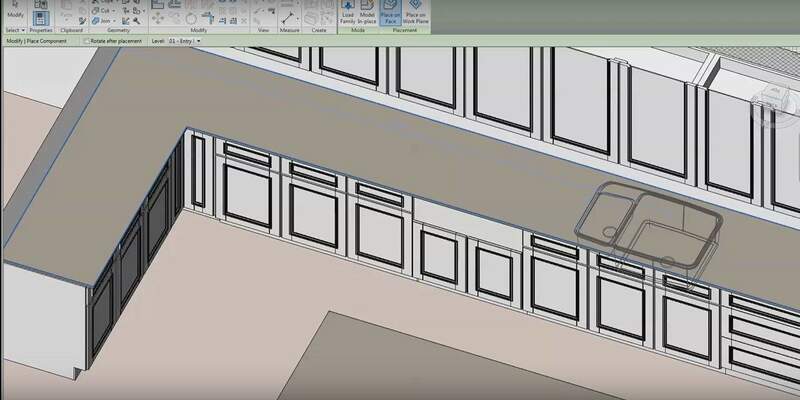 Our products are used in a variety of settings, ranging from residential kitchens and baths to commercial health care, university, food service and retail environments. 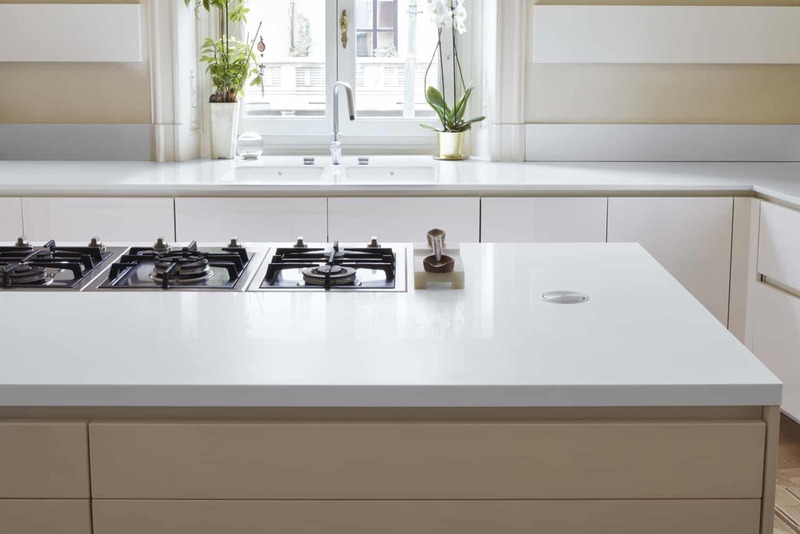 Engineered with pure quartz crystals, beaming with diamond-like radiance, Corian® Quartz surfaces are visually striking — and utterly unique. 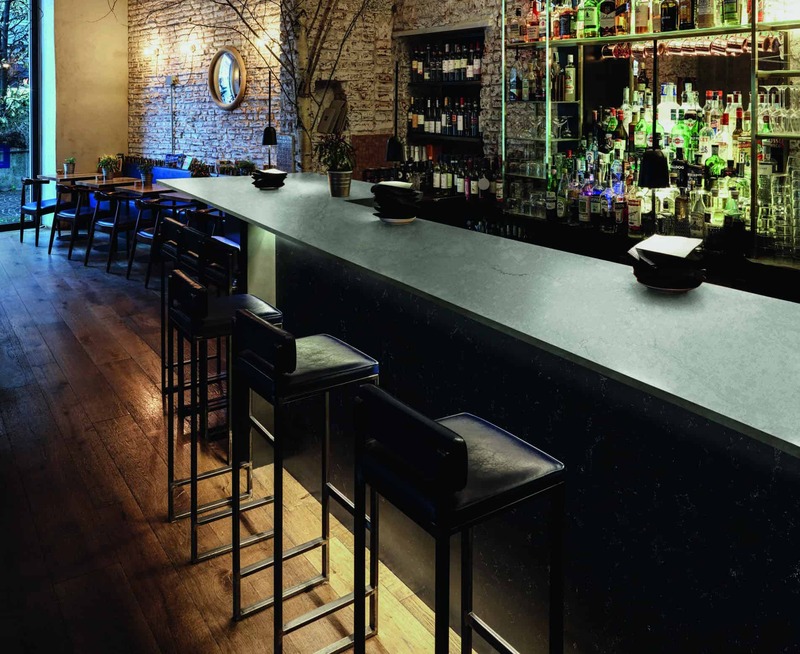 Futrus® Solutions with Corian® helps meet the demands of today’s healthcare and commercial environments by offering durability, versatility, long-term value and style in a full line of solid surface furnishings. Design Mario Romano carves building-size murals and patterns into Corian using robotics. The results are unlike any wall coverings out there. Ohio Valley Supply Company updated their cover photo. 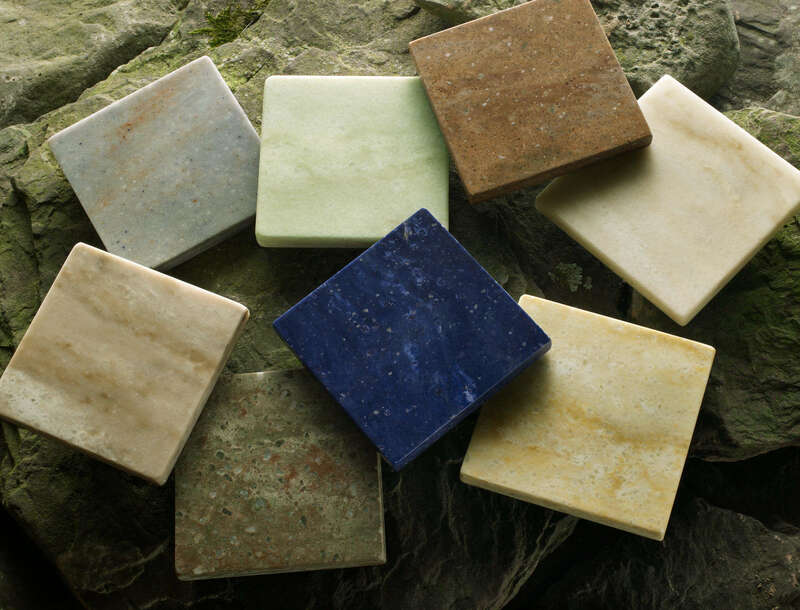 Contact Ohio Valley Supply to create an order or with any questions about our line of products.